Discover more about private investigators capability, employment and regulations in Colombia. If you need an investigation conducted in Colombia, the investigators at ICS have the investigators and resources available in Colombia to get you results. A private investigator in Colombia must meet all requirements of the Ministry of Defense and Justice paramilitary to obtain the appropriate credentials, including a detailed criminal background check by the Administrative Department of Security (DAS). A Private Investigator will also have to have completed military service, and have pursued any state judicial branches of the Colombian government. Often, experience in criminology or other research studies may be valid for future employers. In Colombia, private investigator agencies and private investigators are regulated by the Ministry of Defense and are considered agencies that the public can trust. Agencies that are unlicensed, untrained or bad moral people, are a threat to public safety and residents of Colombia. For this reason you all private investigators hired by ICS are fully licensed and meet all Columbia regulated Private Investigator requirements. 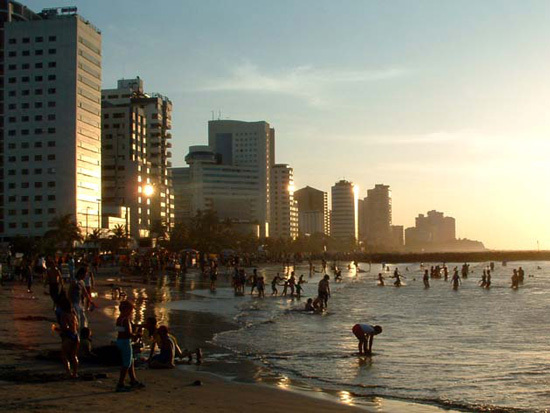 Colombia is a country prospered with over 40 million inhabitants. Colombia has several major cities such as Bogota, Medellin, Cali, Cartagena, Barranquilla, Pereira among others. 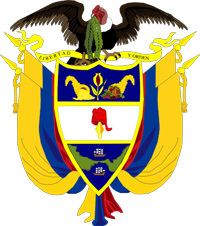 ICS provides full investigator services all parts of the Colombian territory. If your case involves a personal case, fraud, missing persons, missing belongings or stolen goods, domestic cases, or surveillance, ICS has the resources to help. Do you need a background investigation conducted in Colombia? Are you in Colombia and need an investigation conducted elsewhere? ICS can provide these services and more. Background Investigations are the most popular and one of the most efficient services a private investigator can provide. Sometimes a background investigation is everything the customer needs, where sometimes its merely the first step for a larger investigation. If you need an investigation service on an individual or individuals in Colombia, ICS Investigators are ready to work for you and provide you with the best, discreet and confidential service possible. ICS has been helping people with Colombian investigations since 1967.